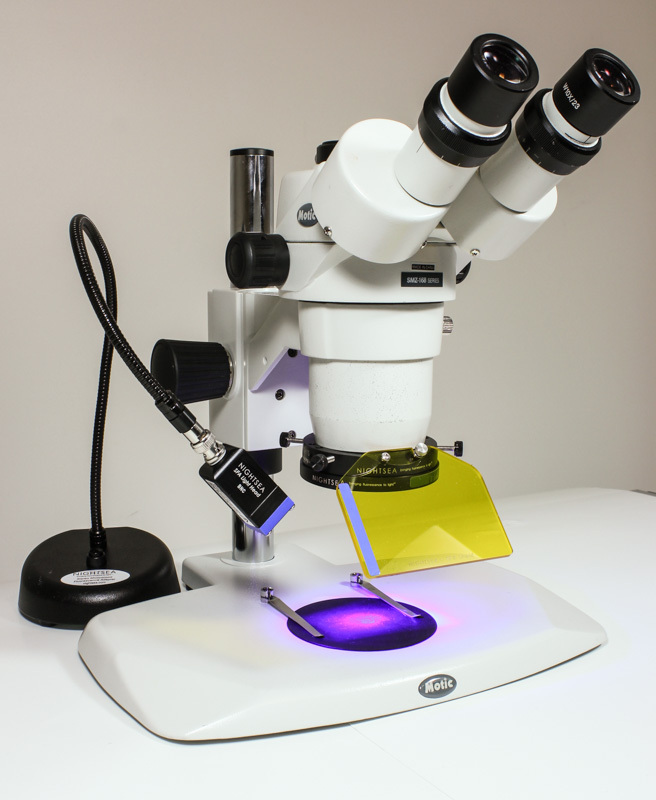 The new NIGHTSEA adapter for the Keyence VH-ZST lens can achieve high magnification fluorescence. 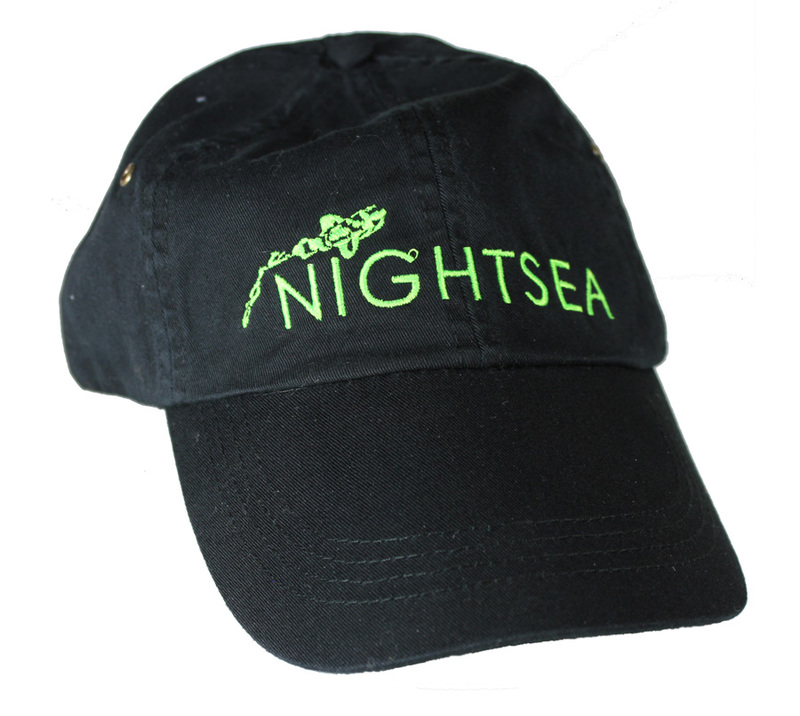 Contribute an interesting fluorescence story and receive a NIGHTSEA cap! 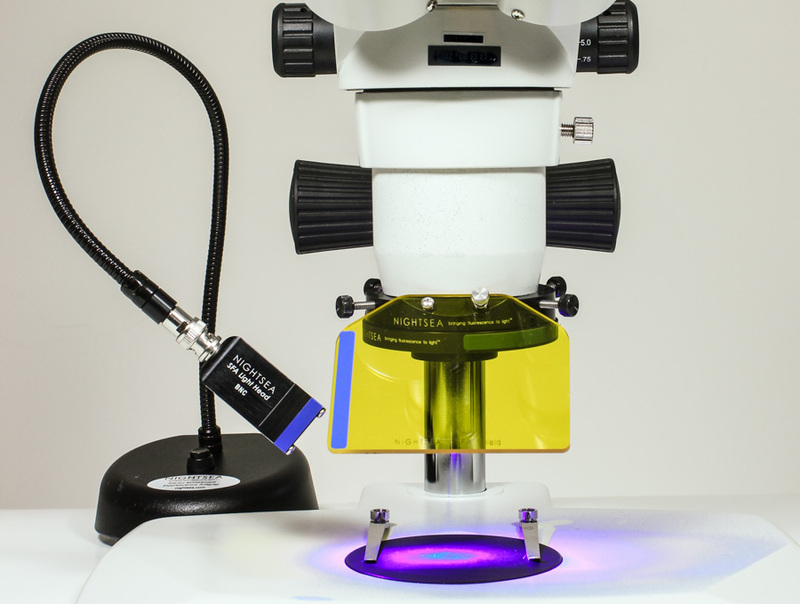 Fluorescence microscopy imaging trials with the NIGHTSEA Model SFA and Unitron and Zeiss microscopes with digital cameras. 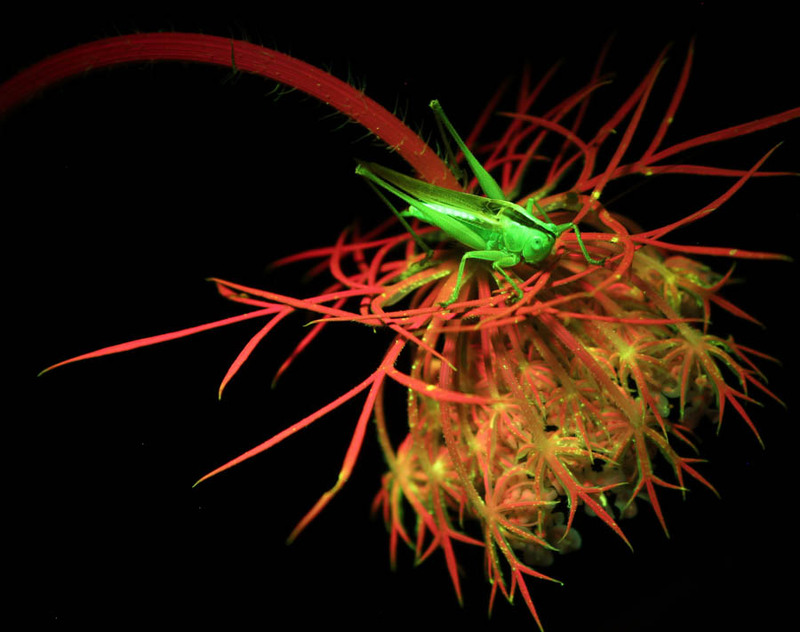 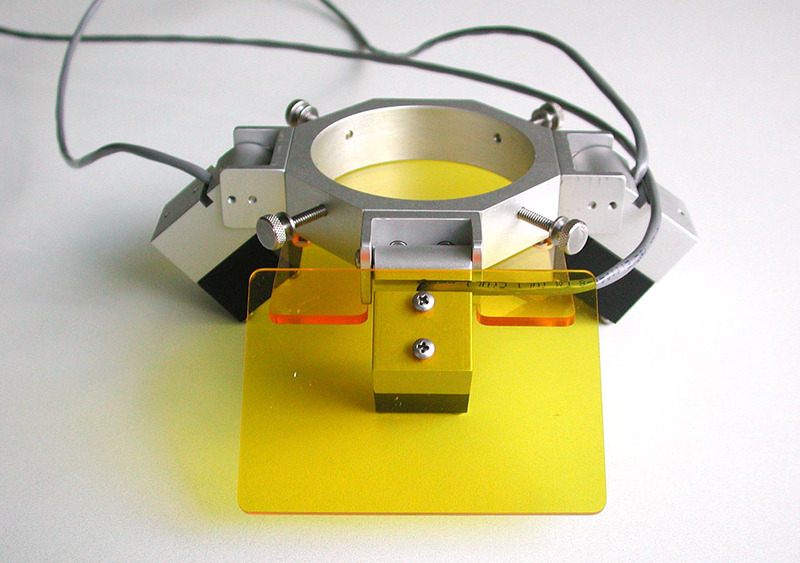 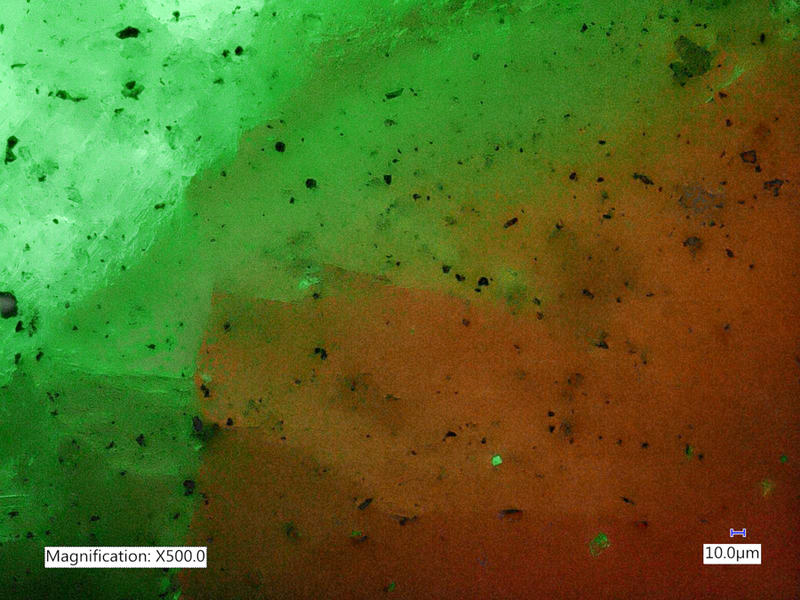 Fluorescence stereo microscopes should include a protective shield. 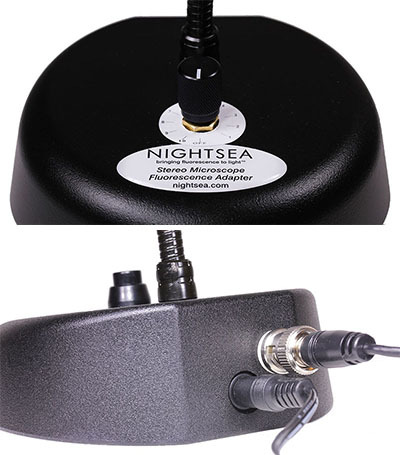 The NIGHTSEA filter shield does double duty as an eye protector and as a viewing filter. 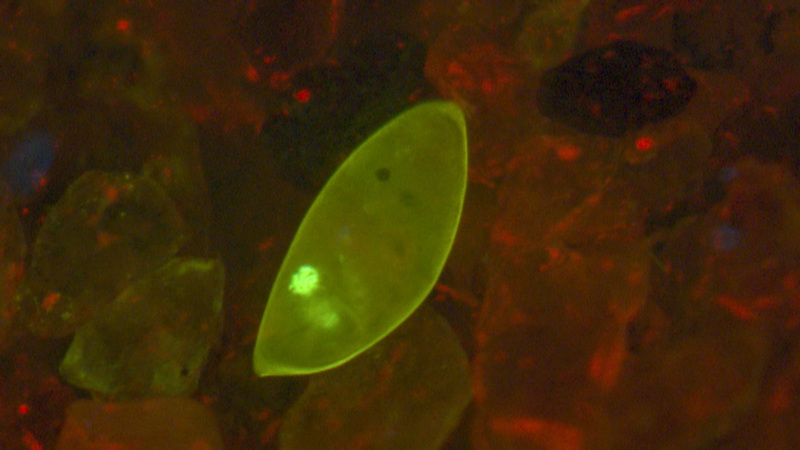 There are two types of approaches to answering the question of whether something fluoresces – empirical (try it and see) vs scientific (make careful measurements). 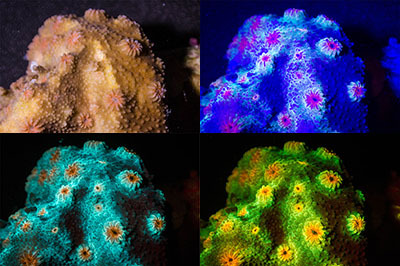 Read to learn the difference.